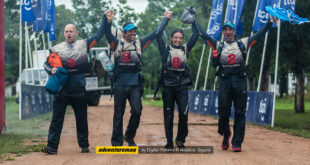 The South African team Cyanosis delivered a powerful victory at the AR World Series Qualifier Expedición Guaraní in Paraguay. 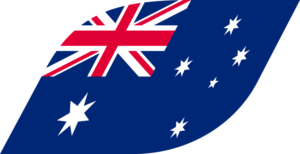 Winning a prized qualification spot to the AR World Championship in August. 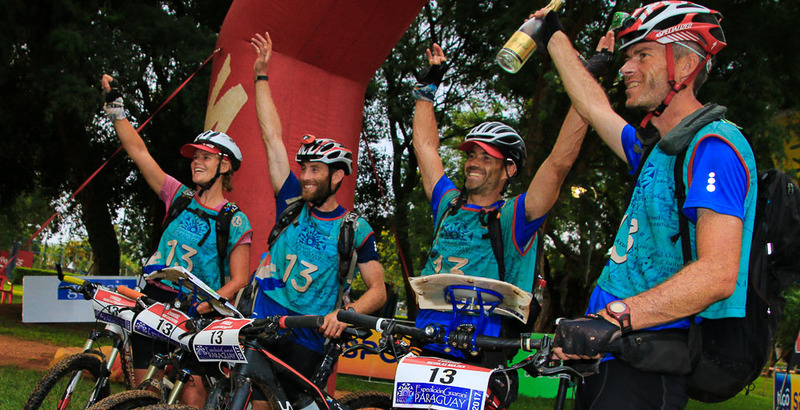 Clinton Mackintosh, Nicholas Mulder, Susan Carter-Brown and Rob Crichton dominated the race winning in 106 hours and 52 minutes. 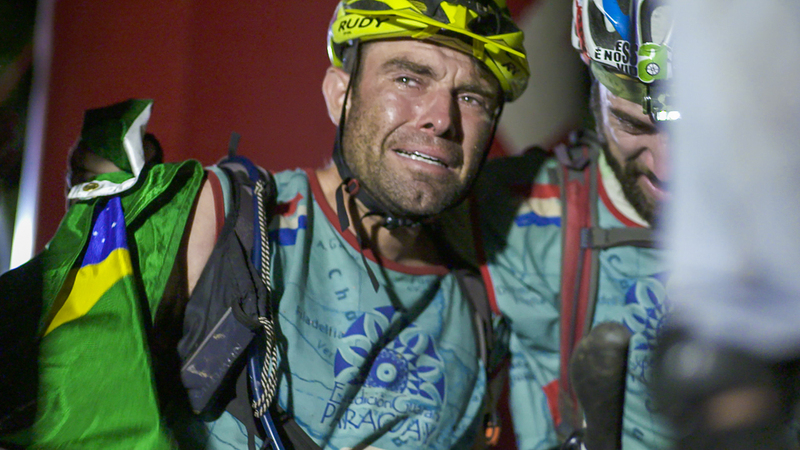 Standing on the finish line tears welled in Rob Crichton’s eyes. He said “I’m pretty emotional right now. Our team pulled together and held strong the whole race”. Clinton Mackintosh said “That last paddle was fantastic. 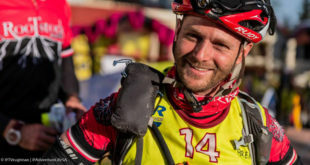 I really enjoyed the long expedition legs and Nic had flawless navigation the whole way”. 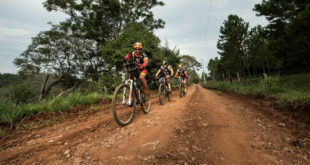 Arriving in second 10 hours and 26 minutes behind Cyanosis was the Brazillian team Nossa Vida comprising Jonas Junckes, Pedro Pinheiro, Diogo De Sordi and Leticia Morro. Pedro said “My team was great together and 2nd feels like victory to me”. 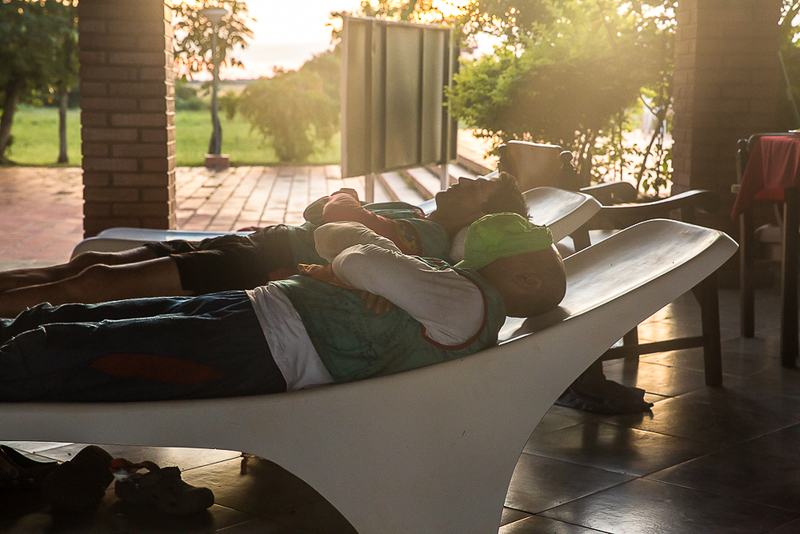 It just wasn’t the race that last years winners and world ranked number 2 Columbia Vidaraid had hoped for. 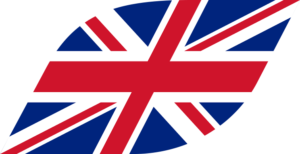 They had to cope with numerous set backs including difficulties with the heat, navigational mistakes and a time penalty for leaving their tracking device in a transition area. Finishing in third place 14 minutes behind second Nick Gracie said “I definitely had some rough parts in that race”. Sarah Fairmaid said “That last leg was brilliant, we just raced it. It felt good and there was no dawdling, we almost caught them [Nossa Vida]”. For the rest of the field thankfully the heat wave broke with scattered showers and cloudy conditions. 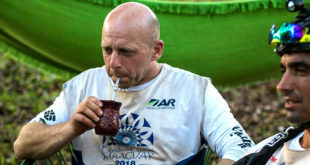 Race Director Gustavo Borgognon said “The race has been a great success and I have been able to show the racers some of the friendly people and beautiful landscapes of my home”. 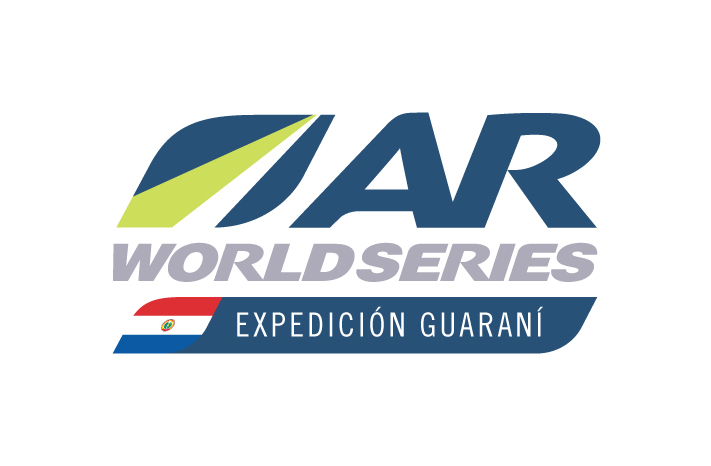 Now that Expedición Guaraní has concluded the attention will turn to the next Qualifier on the AR World Series calendar, Huarasinchi in Ecuador from 27 April – 3 May.